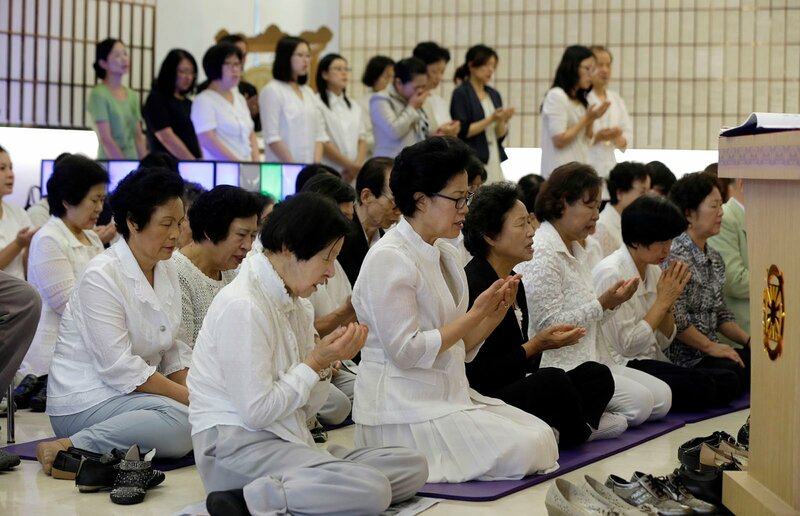 The Unification Church movement began in South Korea in the mid-1950s with the preaching of the Rev. Sun Myung Moon, who touted a mix of Christian and Confucian theology. The present case, known as Family Federation for World Peace and Unification International (FFWPUI) v. Hyun Jin Moon, found its way into D.C. Superior Court because it involves the assets of a nonprofit corporation formed in the district in 1977, about the time the church was expanding its purchases of real estate and businesses in the United States, including one of New York’s largest hotels.